Embellishments Kids: Pin It To Win It! Up Your Chances To Win! Pin It To Win It! Up Your Chances To Win! 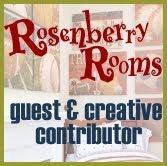 My friends at Rosenberry Rooms, one of the fantastic retailers that feature my children's wall art line shown here is hosting a Pinterest contest. 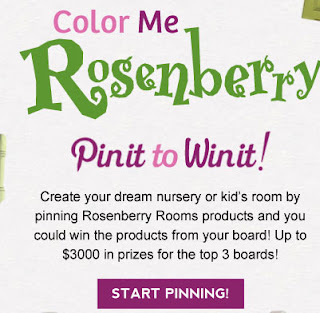 Basically, create a Pin worthy Pinterest Board featuring Rosenberry products, following their instructions here and you can be entered to win one of three prize levels totaling $3000.00 in merchandise. Well, I'd love to increase your chances at a win. If you feature my wall art or products that can be found on Rosenberry Rooms in your Pinterest Board submission, I'll enter you in my own drawing for up to $300.00 of my wall art. 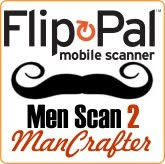 While many may enter their contest, you'll only be competing with those that use my products in my contest. Imagine winning both! To be qualified in my drawing, you must 1) Enter your submission in Rosenberry Room's contest following their criteria, by their deadline. 2) Send me, by email a copy or link to your Pinterest submission. 3) Follow me on Pinterest. The winning Pin board featuring my goodies will be chosen randomly. All entries will be featured on my Facebook page and a fab new Pinterest Board. Winner will be contacted via email. Please note, my contest is not sponsored by Rosenberry Rooms and their winner has no correlation to whom I randomly select. Email me if you have any questions. Their contest entry ends October 4th with a winner selected on the 18th. The winner* of my contest, will be selected by October 6th. Get busy and start designing your Pinterest Board today! You can find my art featured here on Rosenberry! There's over 150 products to choose from! *continental US residents only. Sorry Canada!